Zimnat holds its annual golf day at Borrowdale Brooke Golf Course in Harare on Friday next week (24 August). Participants are expected to include clients from all four of its business units, namely Zimnat General Insurance, Zimnat Life Assurance, Zimnat Financial Services and Zimnat Asset Management. 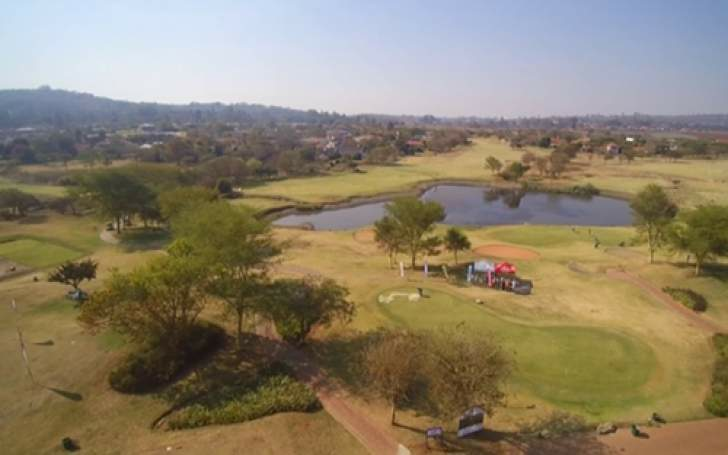 The annual golf day provides Zimnat managers and clients with a platform to not only play some challenging rounds of golf but to interact with one another in an informal setting and discuss business opportunities and the services and products Zimnat offers. The first tee off will start at 11am with a four ball alliance format being played on the day. The tee off times for those participating golfers will be advertised in the local papers next week. There will be loads of exciting prizes to be won, including the prize for the most golf. The golfing afternoon will end with a relaxing cocktail and some entertainment for the guests. "Our annual golf day gives clients the opportunity to give us feedback, should they choose to do so, and give us suggestions for any new products and how we can further improve our service levels," commented Zimnat Group Marketing Executive Angela Mpala. We find both our clients and ourselves benefit from a day away from the office. The good natured competition that golf offers is both relaxing and enjoyable," she added. "Our golfing executives are looking forward to the day and I am sure many of our clients are as well."